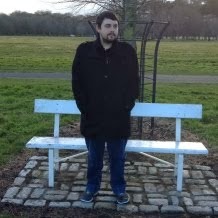 Hey Everyone, Its that time again, time for a beer review. 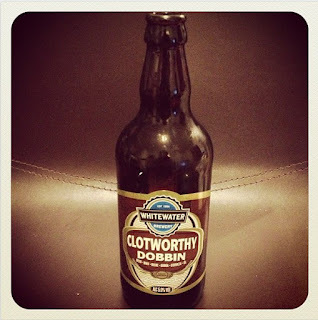 Today's review is from Northern Ireland and the Whitewater Brewery, Hope you all enjoy !!!! 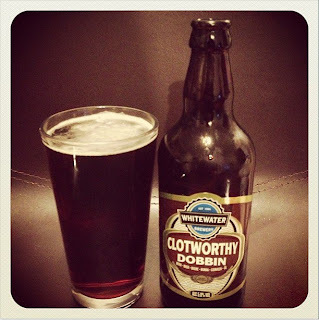 Clotworthy Dobbin is a really strong chocolate tasting beer, smooth, refreshing and really deep in flavour. This beer has the qualities of a Porter, however it is a lot lighter than you would get from a Porter. This was one of the surprising things for me, I really wasn't expecting a beer with the dark, rich qualities to be as light as this beer is. 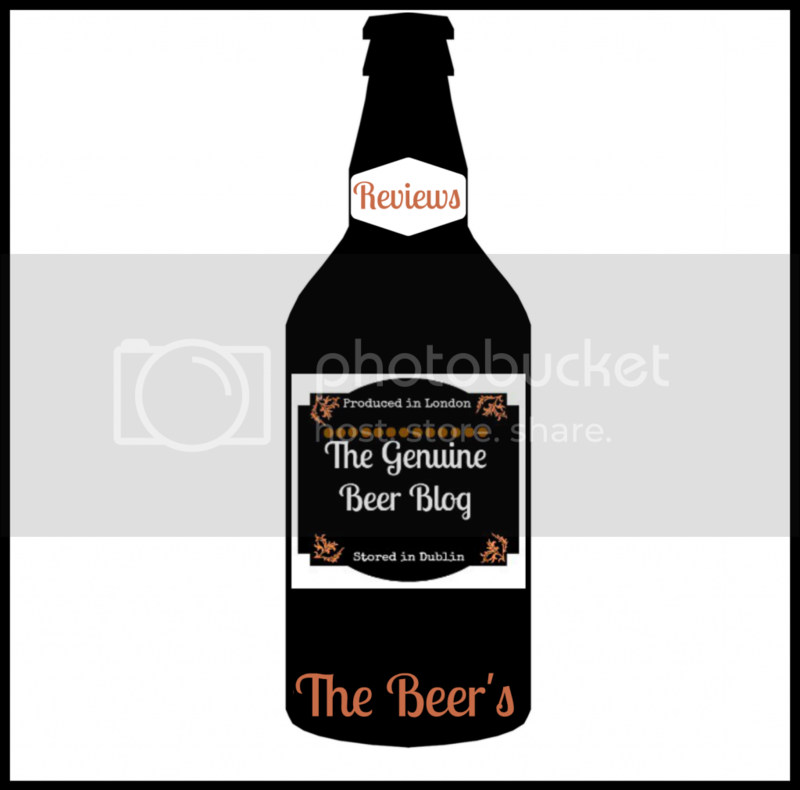 This beer is really rich and deep in roasted malt flavours, giving it that chocolate taste. Clotworthy Dobbin is a really interesting beer for me and one that I would recommend to everyone as a nice winter beer. 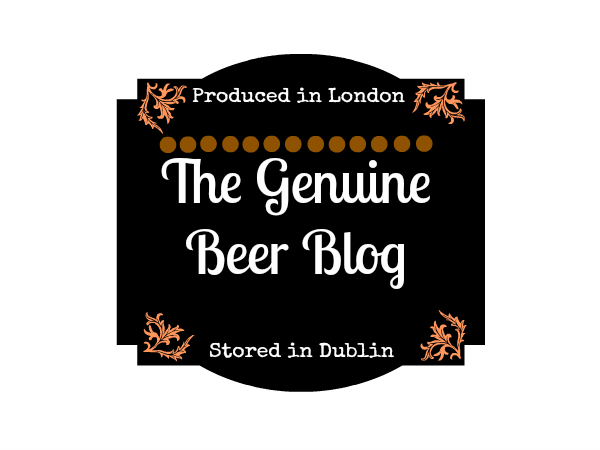 The reason I say a winter beer is because it has that warming quality that I look for in a winter beer, something that makes you feel warm inside. 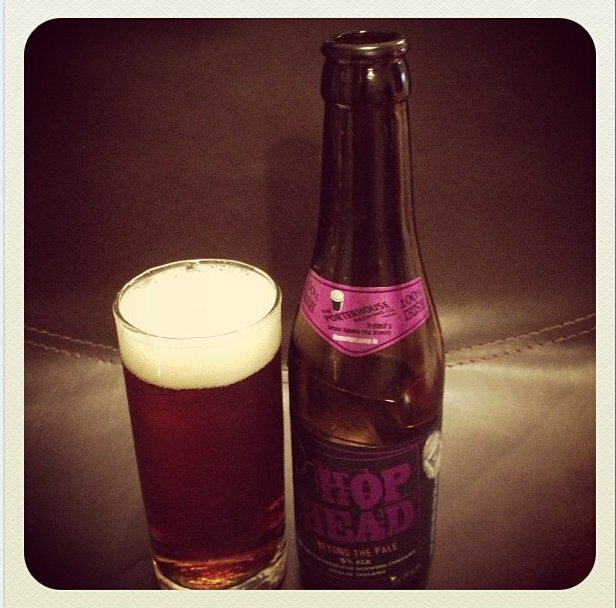 This beer has very little carbonation, making it smooth and rich. I was blown away by the taste of chocolate and this makes it a really interesting drink. 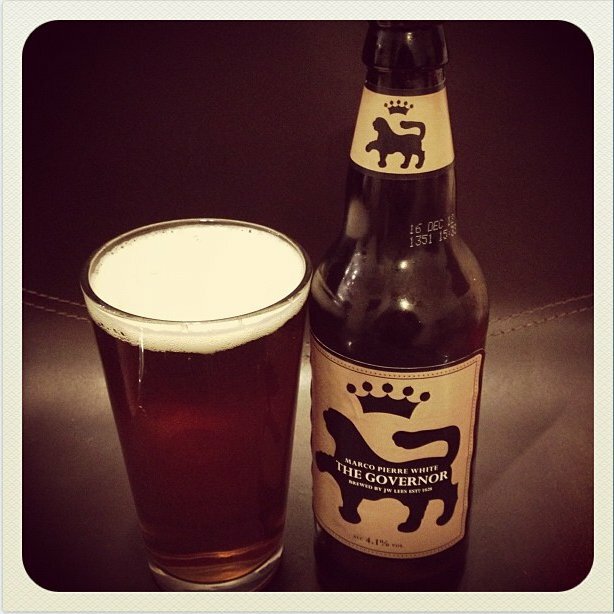 I would definitely advise giving this beer a try.